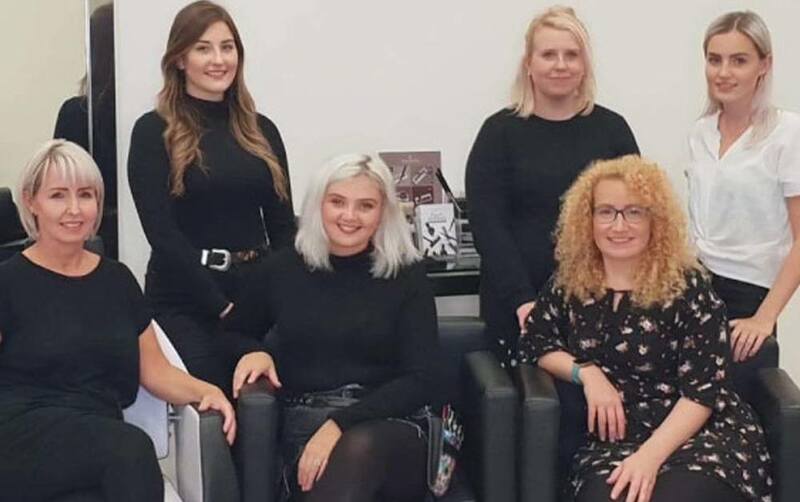 If you are the owner of a hair salon and are looking to grow your business, bringing in other profitable treatments, look no further than HD Brows. Read more from Georgie, owner of Extreme Cutting House in Warrington. 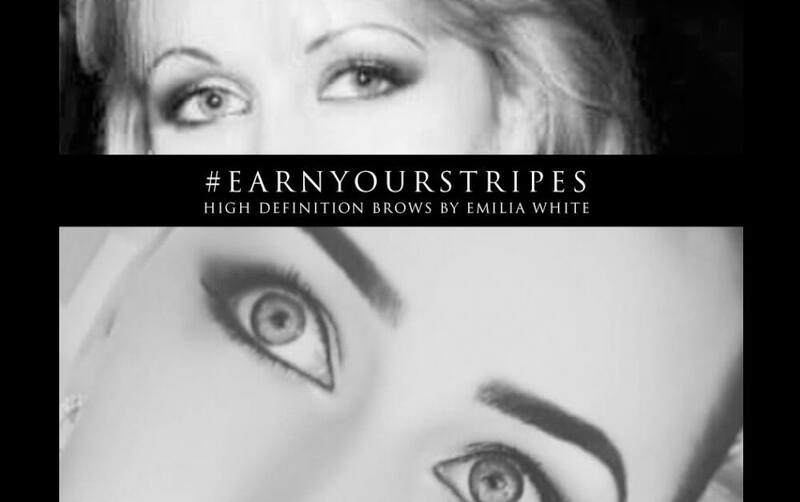 She has successfully introduced HD Brows into her hair salon achieving an average HD bill of £75 per client with her amazing retail sales. It’s quick: it doesn’t take long to perform the full treatment so can even be slotted into to existing appointments. Why not encourage clients to get their brows done while their colour is on their hair? 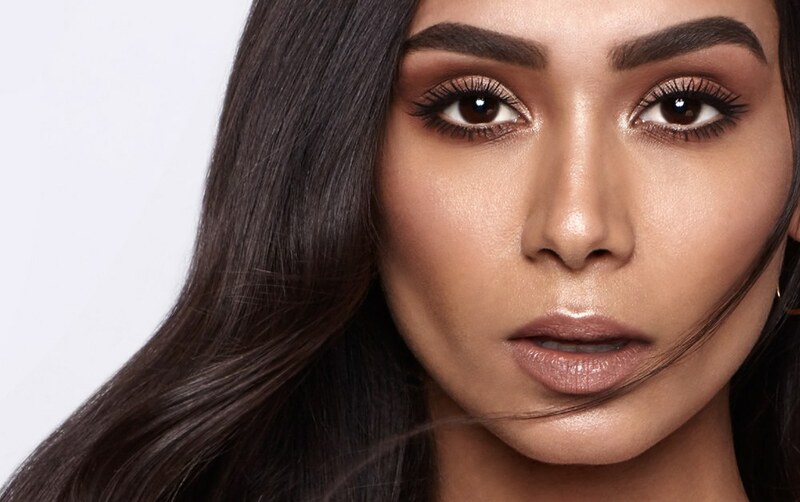 It’s accessible: whether you’re a beauty expert or are entering a new sector, our in-depth training and continued support make HD Brows accessible for anyone to train in. It’s established: as experts in brows for over 10 years, the HD Brows name is trusted, loved and sought after by your clients already. It’s profitable: as well as earning from the treatment itself, you have a fantastic opportunity to significantly increase your revenue through retail sales. Georgie from Extreme Cutting House did just this and it’s proven to be incredibly popular in her successful salon. Here’s how she’s found the experience. Why did you decide to take on HD Brows? To add to salon services, as well as increase revenue in a different but on trend field. I was left products to try & loved them! How did training meet your needs & make you fully confident? There’s a friendly, down to earth training team, you’re in small groups. It’s non judgemental – any queries fully explained. Much like driving, I think you become more confident once you’re out on your own. What’s your favourite part of HD Brows? How do I convince them to try HD Brows? It can be difficult, but I have been known to say “If you don’t like it, don’t pay me” and then reassure them that they’ll love it. Never say it to a known awkward client – we all have them! She’s also taken to selling our award-winning product range to really boost her business. 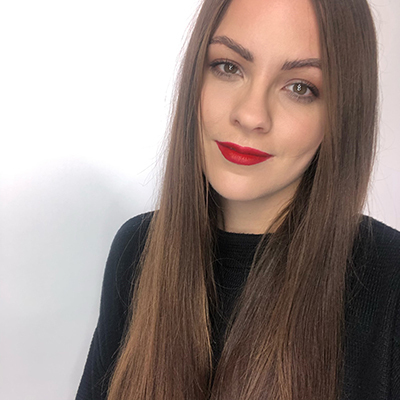 As a retailing expert, here’s Georgie’s top tips for selling in salon. Want to know more about offering HD Brows in your salon? Call 0113 224 7908 or enquire now.